This yummy cookie recipe came from my friend Eliza. The frosting is wonderful. Preheat oven to 400 degrees F. Cream butter (softened) and sugar together. Add egg, vanilla and sour cream. Only blend until cream. Do NOT over-mix or cookies will be hard. Add baking soda, flour and salt. Roll dough 1/4 to 1/2 inch thickness on waxed paper. Coat rolling pin with flour. (I use powdered sugar for sugar cookies). Dough may be sticky. Cut cookies with cutter or Pam spray lid if you don’t have cutter. Place cookies on greased cookie sheet. Bake for 7 minutes for a soft cookie. Bake 8-9 minutes for a crunchy cookie. 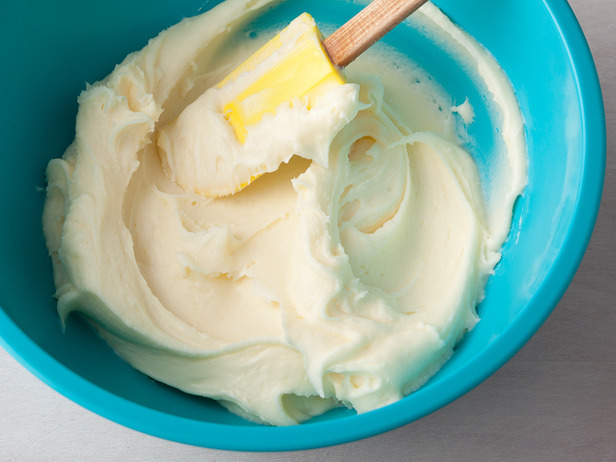 Delicious Sugar Cookie Frosting: (Half this recipe for the cookie recipe above). Cream butter, vanilla and cream cheese with a beater. Add powdered sugar slowly. Mix until smooth and creamy. If dry, add 1 teaspoon milk. Add food coloring as desired. Beat all ingredients at low speed for 7 to 10 minutes, or until icing forms peaks. Tip: Keep icing covered with a wet kitchen towel at all times. Icing can dry out quickly. I found this recipe in an old recipe box I have held onto for decades. Use it for carrot cake frosting or orange cake frosting or whatever else you want. Add grated orange and lemon rinds to orange juice. Let stand 10 minutes. Strain. Set aside. Combine powdered sugar, egg yolk, butter, lemon juice and salt. Stir in orange juice to desired consistency. Beat until smooth. Yields frosting for one 9″ x 13″ cake. Microwave the chocolate until melted. (microwave in 1 minute increments and stir between – the chocolate won’t look melted until you stir it, and it is easy to burn if you heat for more than 1 minute at a a time) Pour the cream over the chocolate and stir using a small rubber spatula or whisk, starting from the center of the bowl and working your way out till combined and smooth. Add the corn syrup (if using) and vanilla. Stir into the chocolate mixture well. Using a hand mixer, beat the chocolate mixture for 2-3 minutes until it becomes softer and light and fluffy. 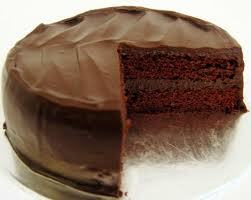 You can also just allow the chocolate mixture to cool for a few minutes and then pour it over the cake as a glaze. Blend together and spread on brownies or cupcakes. VERSION ONE – This frosting is sweet tasting. Beat softened butter and cream cheese until well blended. Add powdered sugar and vanilla. Beat until creamy. VERSION TWO – This frosting tastes more like cream cheese. 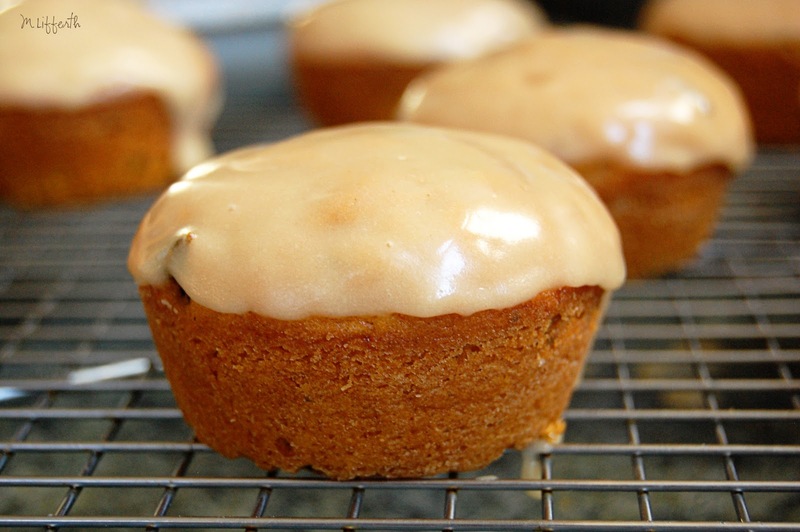 VERSION THREE – This frosting is flavored with cinnamon. In a bowl, cream together the cream cheese and butter until creamy. Mix in vanilla and ground cinnamon. Gradually stir in the confectioners’ sugar. Store in refrigerator after use. VERSION FOUR – This one is vanilla cream. In a bowl, cream together the cream cheese and butter until creamy. Mix in sour cream and Vanilla Extract. Gradually stir in the confectioners’ sugar. Store in refrigerator after use. SUGAR COOKIE FROSTING – This frosting is hard and it shines. In small bowl, stir together sugar and milk until smooth. Beat in corn syrup and extract until icing is smooth and glossy. Divide into separate bowls, add food colorings. Dip or paint cookies with a brush. VERSION FIVE – I use this on Sam’s Famous Carrot Cake recipe on this site. I grated an entire lemon and used the zest in the frosting and it was very good. Beat softened butter and cream cheese until well blended. Add powdered sugar and vanilla. Beat until creamy. *Stir in the grated lemon zest. GERMAN CHOCOLATE CAKE FROSTING. (This is the one I used on Adam’s birthday cake, from The Lion House Cookbook. Note: This needs to be doubled in order to cover the layers, sides and top of the Waldorf Astoria German Chocolate Cake Recipe on this site. Combine egg yolks, sugar, evaporated milk, and butter in saucepan. Cook and stir over medium heat till thickened, 12 to 15 minutes. Add vanilla, coconut, and pecans. Beat till thick. Spread between layers and on top of cake. Note: For a ‘quick’ German Chocolate cake, you can use this frosting recipe with a packaged chocolate cake or German chocolate cake mix.